If you are looking for the best facial cleanser for men, then you already know that most bar soaps can be drying to the skin, leave an uncomfortable film and even lead to adult acne breakouts. Today, companies create specialized face cleansers for men which not only cleanse effectively but keep their skin moisturized as well as prevent irritations. From the many options that are available, we have chosen some popular products and some natural and organic cleansers that can be more gentle and healthy for men´s face. So, here is a look at some good face washes for men. 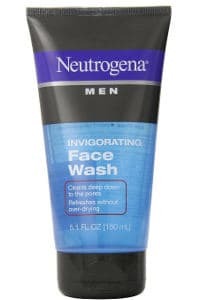 The Neutrogena Men Invigorating Face Wash is a dermatologist tested oil free formula which comes in a 5.1 ounce tube. 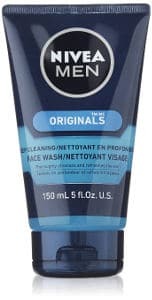 According to the Neutrogena Company, this facial cleanser deep cleanses skin removing excess oils and dirt and leaving men´s face squeaky clean while also helping to reduce acne breakouts. Users do like this face wash product and say that it has a nice scent. They find that it not only helps to reduce adult acne, but also leaves their face feeling clean. While some people feel that the menthol (one of the ingredients) is a little cooling, others feel that it actually leaves their face feeling too cold. There also seems to be some argument regarding how moisturizing this men´s cleanser actually is. 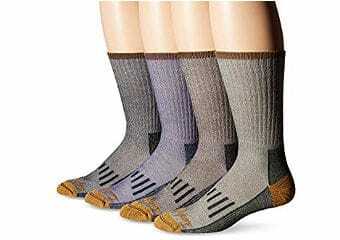 While some men say that it is non-drying, others state that it actually dries their skin. mes in a 5 ounce tube and is designed to deep cleanse face pores removing dirt and oils that can result in acne. 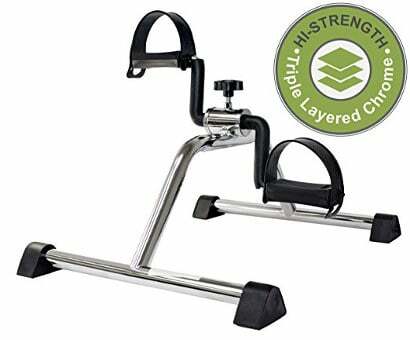 User reviews about this product are very good. People say that it prevents their skin from drying out and leaves it feeling smoother. It does leave behind a tingling and cooling sensation but their face feels clean all day after using it in the morning. Men like its texture and mention that it doesn’t leave behind any unpleasant film once they rinse their face. They also feel that it helps prevent or reduce acne breakouts and that with continued use, their skin feels smoother and looks healthier. Still, if you have sensitive skin or you like natural and organic products, this wash might not be for you since it includes irritating ingredients such as parabens, fragrance and color. 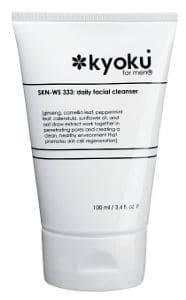 The Kyoku for Men Daily Facial Cleanser is specially formed for men who have an oilier and thicker, compared to the women´s skin, complexion which can also be prone to breakouts. It contains several great ingredients such as ginseng, camellia seed extract, peppermint leaf extract, calendula flower extract, sunflower seed oil and Salicylic Acid which is good for acne prone complexions. However, it also contains Sodium Laureth Sulfate which is a foaming agent. This men´s facial product gets quite good reviews with many users saying that it has a nice subtle masculine scent and that their face feels clean after using it. It also deep cleanses their pores, rinses off their skin easily and has a nice texture. 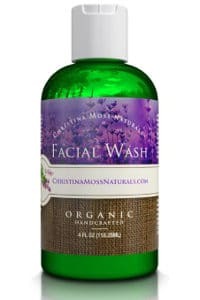 If you are looking for a certified organic and natural facial cleanser for men that contains no SLS, SLES, parabens, sulfates, dyes, synthetic fragrances and other harmful chemicals, the Christina Moss Naturals Facial Wash is a high quality product suitable for both men and women. It is great for all types of skin and especially for people with sensitive skin or problems with acne. According to the company, it not only cleanses the skin but soothes and nourishes it, leaving it healthy and good looking. It comes in a 4 ounce recyclable bottle and is followed by a full money back guarantee. Although it might seem somewhat expensive to some people, it is good to know that it is highly concentrated so a little goes a long way. Users really like this natural facial cleanser and say that it cleanses deep down into the pores lifting out dirt and oils gently. 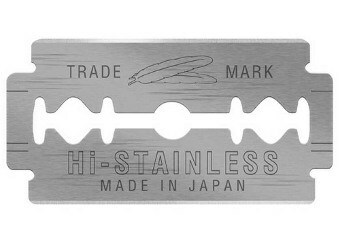 After use, their face feels refreshingly clean and moisturized. It doesn’t dry out their skin and it does seem to help reduce those acne breakouts while having a good clean natural scent. All in all, people love the clean feeling this product leaves behind without irritating sensitive skin. 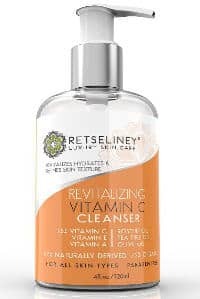 The Retseliney Vitamin C Cleanser is 97% natural and 72% organic. 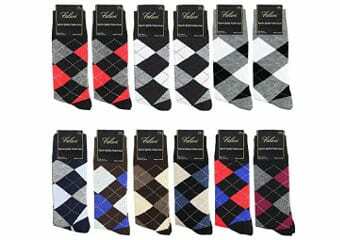 It is suitable for both men and women, made in the USA and backed up by a 100% money back guarantee. It contains vitamin C, which is important if you want to even your skin tone and help to fight sun damage, as well as other skin healthy ingredients including Rosehip Oil, vitamins A and E, Aloe Vera leaf juice, Gotu Kola Extract and MSM. It comes in a 4 ounce bottle with a pump top and is designed to deep cleanse and hydrate your skin while boosting healthy collagen production to help fight the signs of aging. 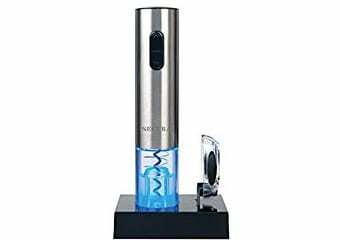 Users find the pump dispenser quite handy for allowing them to get the exact amount of product they want. Also, they feel that it gently removes excess oils from their face and pores. They like its nice clean citrus scent and are glad that it doesn’t dry out their skin. They actually notice that their skin looks healthier and feels smoother after using this product for a while. 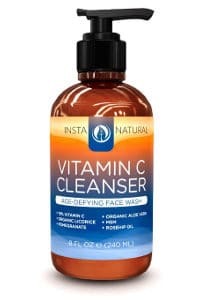 InstaNatural Vitamin C Facial Cleanser uses organic and natural ingredients and is made in the USA. It is suitable for all skin types and is good for both men and women. It contains 10% of vitamin C together with other effective natural ingredients, including antioxidants, such as pomegranate, MSM, Aloe Vera, licorice, rosehip oil and others. According to the company, this is an advanced cleanser which has additional benefits for the skin such as refining skin texture and tone, hydrating the skin as well as preventing aging signs, discoloration and sun spots. It comes in an 8 ounce container with a handy pump dispenser and although it does not contain any sulfates, which are harmful for the skin, it does create a good lather which many users appreciate. 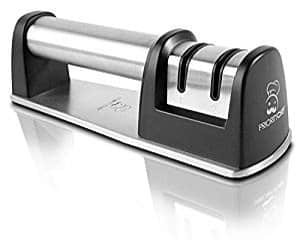 People find this product very effective and give it top ratings. They like the fact that the Vitamin C evens their skin tone and fights some of the signs of aging and that it contains natural and organic ingredients which are better for their skin’s health. They also state that it does help to fight acne and reduces the number and severity of acne breakouts while leaving their skin smoother. Users like its light scent as well. In conclusion, if you are looking for the best facial cleanser for men, one of these products in our review may just fit the bill. How Does Sugar Cause Premature Skin Aging? 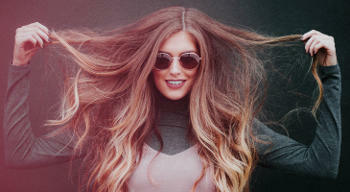 How Soon Do Fine Lines And Wrinkles Appear? Are Hot Showers Good For The Skin?